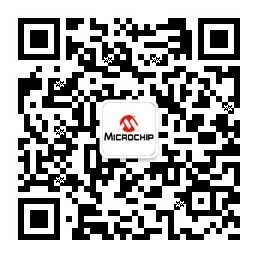 Microchip's change notification system is designed to ensure that changes affecting form, fit, or function of products, product obsolescence, product specification, and development tools are communicated to interested customers. To learn about Microchip's PCN/EOL Notification System, download our PCN/EOL Notification Policy or contact your local Microchip Sales Office. To receive PCN notices by email please register. Select register to begin. To view all and search for notifications by category select notifications below. To learn about registration, login, personalized service, and search features or if you have general questions about PCN please view our PCN FAQ.